ARENA OF FRUIT - THE SKILLS ARE ALL! The fastest shooting system with the most competitive battle in Fruit Target, a mode where players compete against each other using specially skills to earn substantial rewards and especially for players who don't have much time to play or want to compete with other opponents to be a winner. It's really the best mode to go. The difference is the number of players that there is only one opponent shooting fruits on the other side. Many rewards will be available for you to collect if you win the battles. Just try your best! The more opponents you defeat, the more battles you win, the greater the reward is. All you need to do is choose the opponent and fight with them. Remember that you have to be LEVEL 5 in order to play Arena mode! Well, are you curious about this mode? 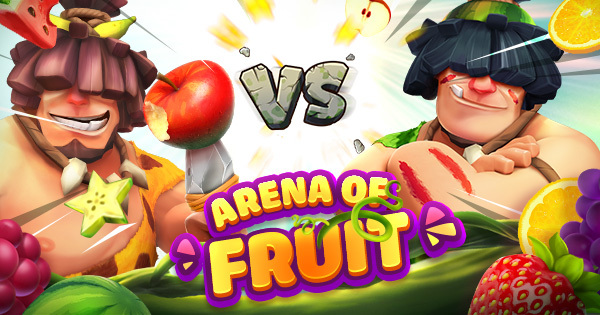 Please check its details for what you need to know about Arena of Fruit! Upon entering the Arena, the player will be presented with two information box, including your current Arena Ranking and Special Items selection. Players will be allowed to select two of your collection for the battle. If you have no any items, you can still can go but the winning rate may be reduced. So, remember to prepare a lot of special items before doing battle. Once the choice is complete, clicking the "Play" button for a battle against another Arena player. In Arena of Fruit, Arena Ranking really the important thing you should pay attention to because a large part of what determines the value of your rewards. Firstly, let's talk about the Feather item. A Feather is only available in Arena Mode, it's a necessary item to unlock Arena by getting them when you win the battle. However, you'll lose some of those if you lose the battle. Each Arena Ranking depends on the count of feathers as required. The higher Arena Level, the harder the quest and the more feathers you must earn. Arena Rankings included 13 Level, the first Arena will be for beginners, the other is locked for players until they have unlocked every Level. The final Arena is Legendary Arena. 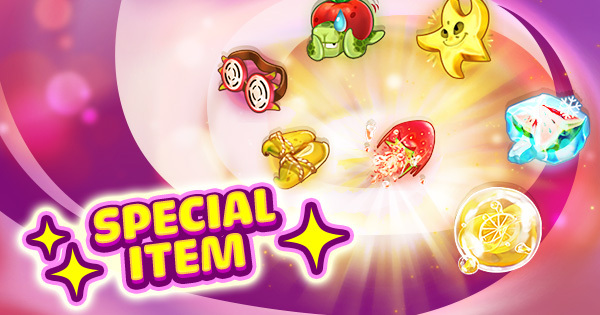 In Fruit Target, there is a system of Special Items that extremely useful for the battles. The use of these items not only helps players show off their skills into shoots but also wins and get rewards. Please take a look for the details about the strength of each item! When entering the Arena, you’ll be arranged to play against with a random opponent and start the match. Each turn takes around 3 minutes, until the last minute (the last 60 seconds) of the match, the score will be doubled. It means the number of the Crown that you hit the Combo. You can see your total Crown and opponent at two corners in the middle of the screen. In short, your task is to complete as many combo as possible, the more Crown you get, the higher the winning percentage. Besides, the total Crown also helps you open the Apple Chest outside the Arena to receive more rewards, just accumulate 10 Crowns, you’ll have an Apple Chest. Remember that your own Crown colour is gree, the other is red. Interestingly, look at the button into this image where you use selected Special Items as before to overwhelm the opponent and have a chances to win the match. So, don’t never ever bring nothing into this tense battle! In addition, the chat box where is located on the right side of the screen with all the emotions, you can show your feelings up and interact with your own opponent. Feather: Using to unlock Arena and determine your ranking in Rank. Trophy: Using to join in Tribe. The number of trophies depends on how many combo quest you finish. Arena Chest: To open and get rewards that may consist of Gold, EXP, Piece of Fruit, Special Item, … Chest reward depends on your current Arena Rank, higher Arena Rank, more valuable rewards you get. Apple Chest: The reward you will be received outside Arena mode, it depends on your number of crown that you get in the process of shooting into Arena. Remember that you only open it in 2 times of the day. But the contents of each reward is determined according to a range of possible values for your current Arena Ranking. Higher-level Arena grant a larger number of rewards with more valuable contents.